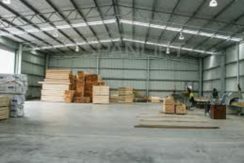 With the large output of industrial products many businessmen are taking warehouse for rent in Ahmedabad and other cities. 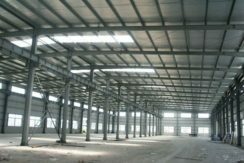 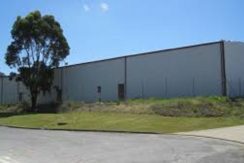 Find godown/warehouse for rent in Ahmedabad at best price as per your required area and facilities. 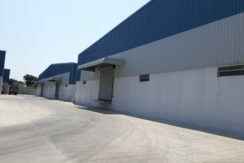 Prakash Estate involved in presenting an exclusive range of Warehouse Rental Service in Ahmedabad, Vadodara and other Gujarat cities. 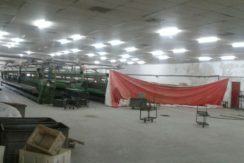 PRIME LOCATION FACTORY | INDUSTRIAL SHED | WAREHOUSE IN AHMEDABAD, CHANGODAR, BHARUCH, SILVASSA, BHILAD, VAPI, SURAT. 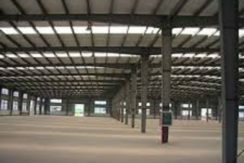 WE HAVE ALL TYPES OF FACTORIES & INDUSTRIAL SHED FOR RENT AHMEDABAD, SANAND, BECHARAJI, ANKLESHWAR, VAPI, SILVASSA, UMBERGAON , BHILAD .